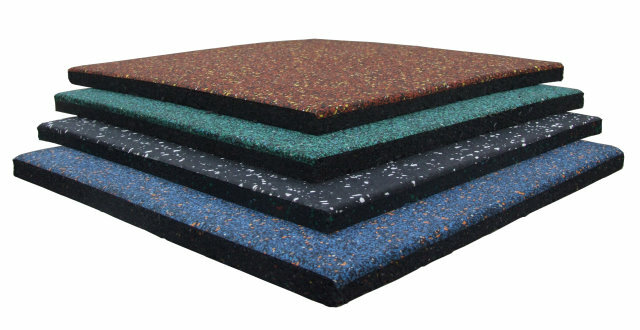 Safety rubber tile adopt a new pressing technique that is made under high temperature by pressing black rubber granules(bottom layer) and rubber sheet(top layer-70%epdm+ 30%black rubber). Other color patterns and size can be customized according to order quantity. 3 * 7 - 3 = ?